Michael Cohen, longtime personal attorney to Donald Trump, expects to be arrested any day now, according to friends who say he has confided in them. If correct, the arrest would fulfill the prediction of Michael Avenatti, who is facing off against Cohen and Trump in a series of legal battles, where Avenatti represents Stephanie Clifford, also known by her stage name, Stormy Daniels. On April 17, Avenatti spoke on MSNBC, to discuss the matter of Sean Hannity’s newly-revealed connection to Michael Cohen. In the process of the interview, Avenatti made a prediction: that within 90 days, Michael Cohen would be arrested and indicted, and that the results would be bad for Donald Trump. From what I’ve heard, from what I’ve seen, there’s no question Michael Cohen is going to be charged. It’s only a question of when, and I think it’s going to happen within the next ninety days. Based on my experience in white collar criminal investigations and prosecutions, the likelihood of him not rolling over is very very slim. The 90-day mark from that prediction is July 17th, just over a month away. On Tuesday, Avenatti tweeted to reaffirm that prediction. 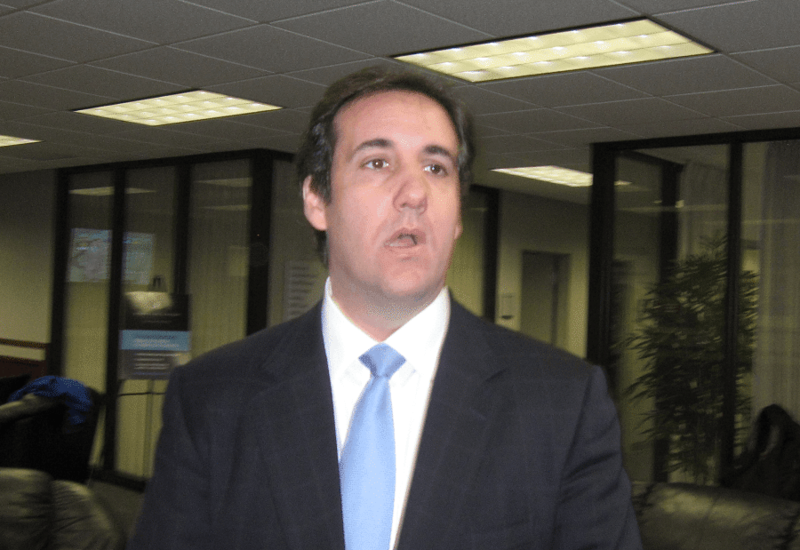 Cohen has joined Trump in bashing the media over reports on his activity, declaring last month that anyone following the news would find themselves misinformed. Notably, there is a deadline coming up in Cohen’s case. On Friday, Courthouse News Service notes, his legal team is required to have completed their review of files seized from his office and to have determined which ones are subject to attorney-client privilege. Those files will then be reviewed by a court-appointed special master, and all papers deemed outside that privilege will be handed over to prosecutors. If the deadline isn’t met, the court will have an independent team take over. This means that prosecutors could be in possession of a lot of evidence in the Michael Cohen case in a very short time.